« Baked Vidalia Onion Dip…for Josie! I made this last week, and am totally in love. So so good! And I agree, SL has been putting out some awesome recipes this summer. I recently made this too and LOVED it! 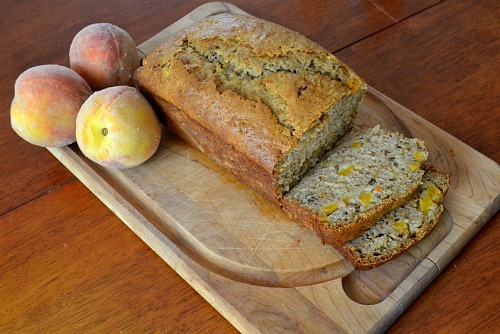 Definitely one of my favorite quickbreads ever! I too just found your blog. I love it! I made the bread, the white bean dip and the oatmeal chocolate chip coconut cookies. They are now a family favorite. Thanks!